NAI is expert in manufacturing ruggedized mechanical cable assemblies for a variety of industrial technology applications. 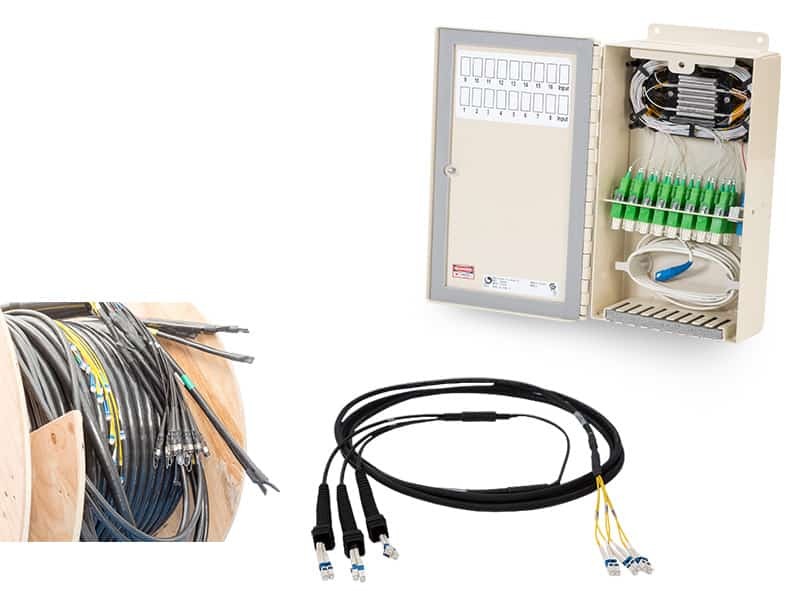 The manufacturing of industrial cable assemblies requires reliable wiring and connections for successful electrical performance. From the communications and electrical infrastructure in factories and plants to the internal wiring of industrial equipment—and often within the products themselves—an efficient production or processing operation typically requires an extensive network of cabling, including mechanical cable assemblies, in a wide variety of complex configurations. Many of our OEM customers rely on us to provide flawless cable assemblies to ensure their products can endure rugged/harsh environments and conditions with the confidence they will work as specified. 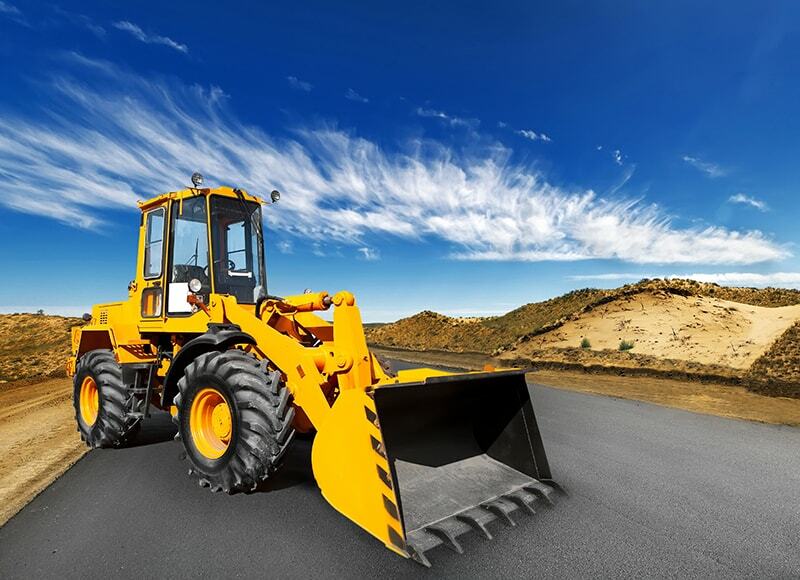 Due to the typically adverse environmental conditions where industrial equipment is used, NAI has the experience and capabilities to ruggedize cable assemblies for industrial applications. Our capabilities include producing IP67 rated assemblies. NAI manufactures all industrial cable assemblies to our customers’ exact requirements, whether for data transfer, RF signals or electro-mechanical applications. NAI has many years of experience in manufacturing ruggedized industrial cable assemblies for a variety of Industrial Technology applications. 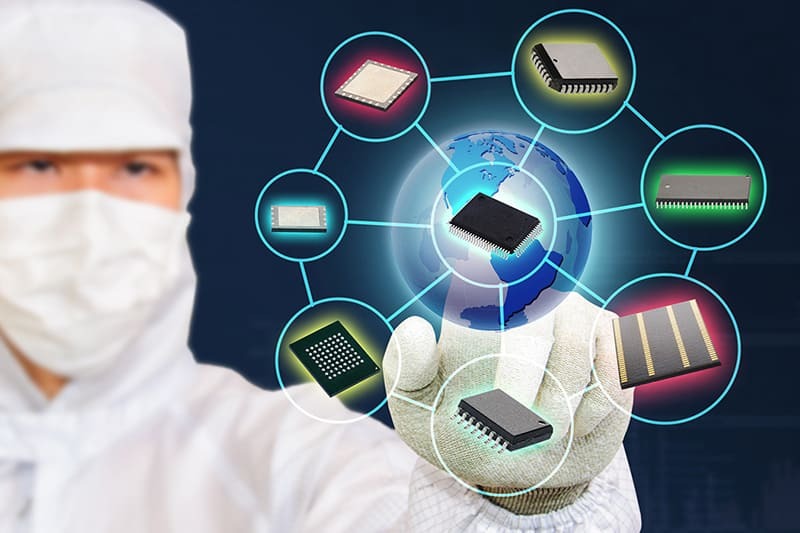 For example, NAI has experienced significant demand from the semiconductor industry due to growth and development of Integrated Circuits. 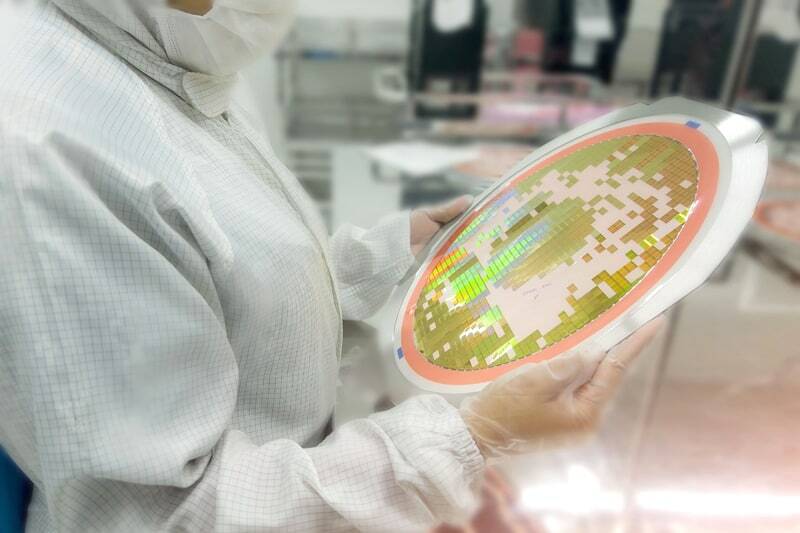 NAI engineers and manufacturing teams have produced many interconnect solutions for use with semiconductor manufacturing and wafer processing equipment. 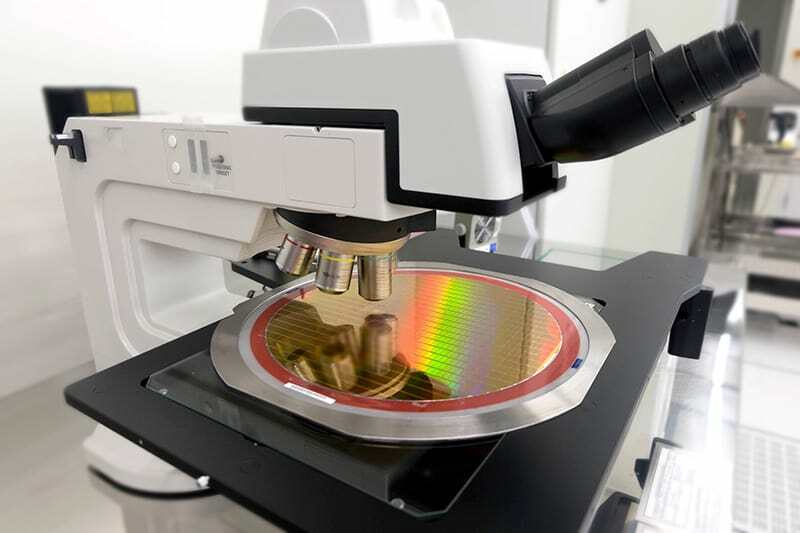 NAI cable assemblies and harnesses are ruggedized to endure the tough environmental stresses typically encountered in industrial applications, such as with semiconductor manufacturing. 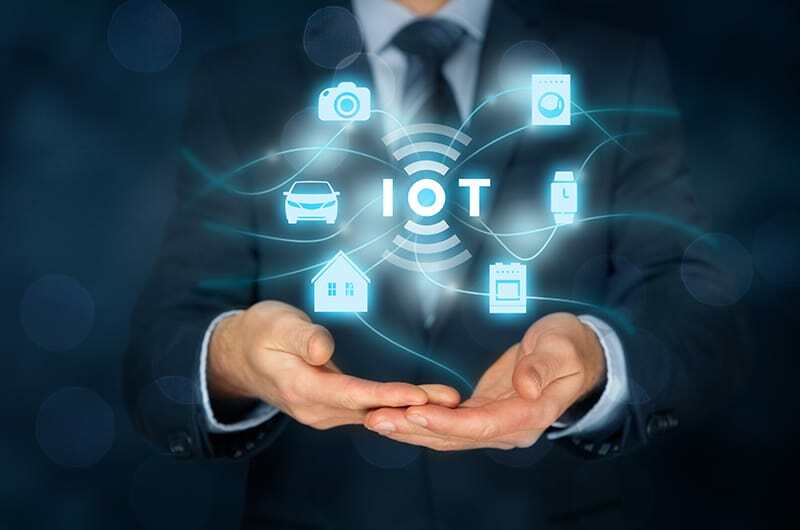 The Internet of Things (IoT) revolution, which involves increasingly connected devices that share information, is shaping every aspect of our lives, from wearable fitness bands to smart home thermostats. The impact of this IoT revolution is also having a profound effect in the industrial world. 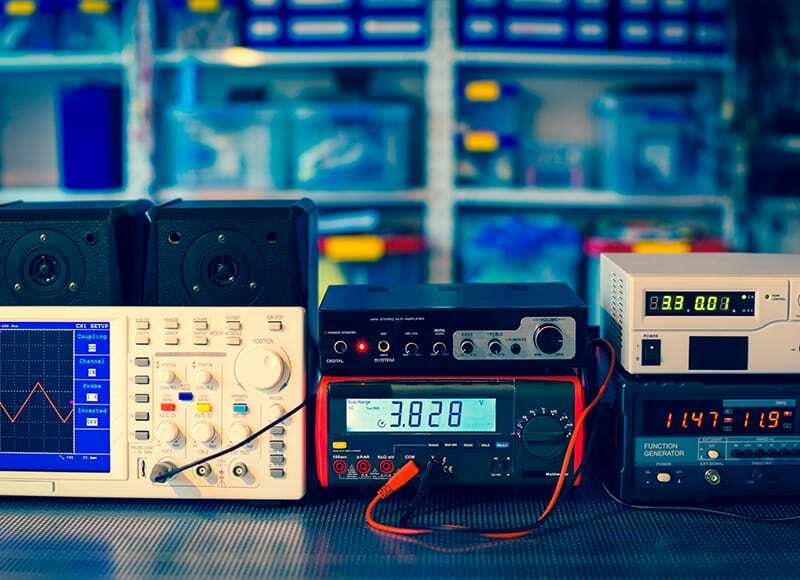 Industrial IoT (IIoT) is defined by devices (sensors, machines, and robots) that are connected through networks to computing and other ERP systems that can monitor and/or manage these machines remotely. 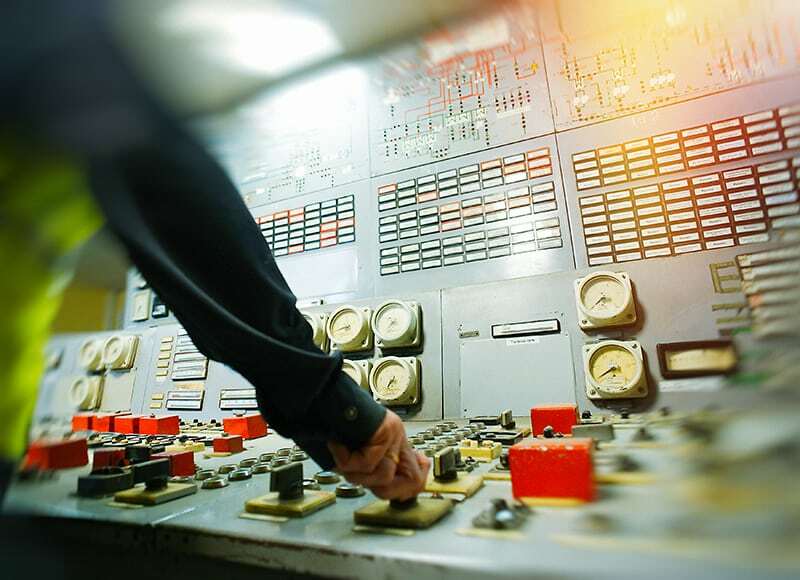 NAI has produced many industrial interconnect solutions to meet the connectivity requirements for IIoT applications in this pioneering field.